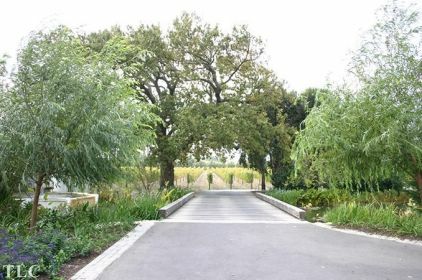 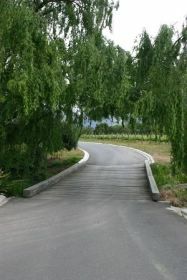 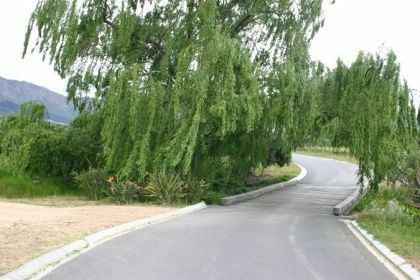 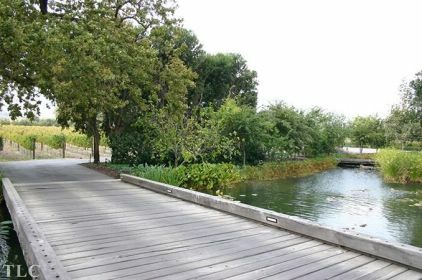 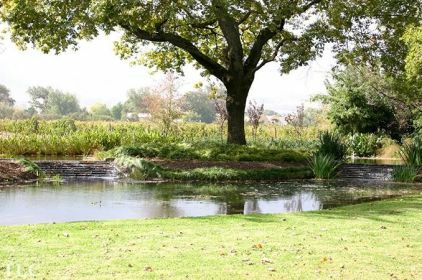 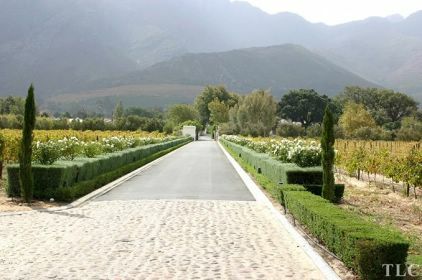 The Estate is home to Grande Provences award-winning wines and its passionate wine making team. 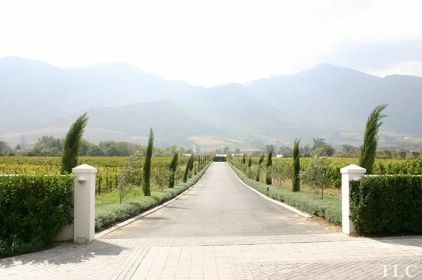 Following harvest every year, carefully selected wines leave the Estate to compete in some of the worlds most prestigious competitions the number and frequency of the awards bears testament to their success. 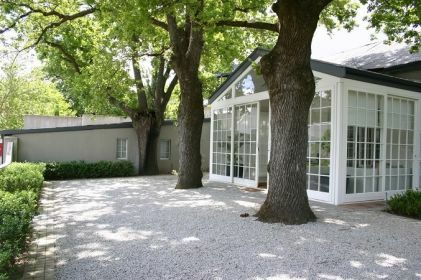 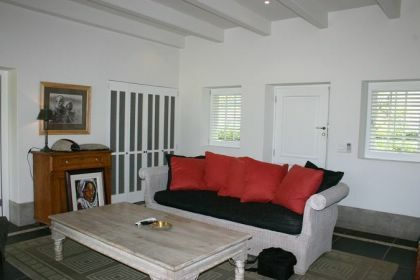 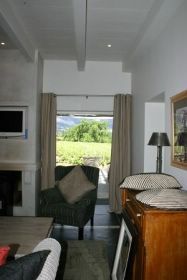 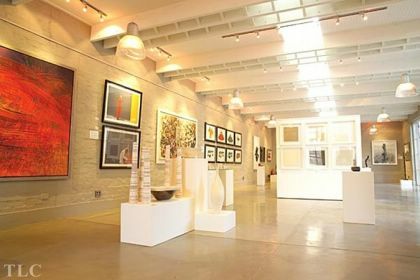 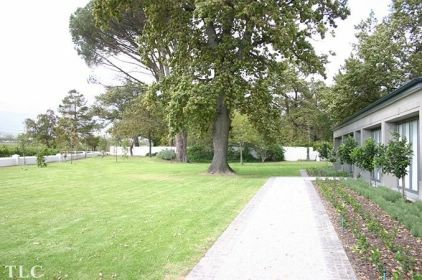 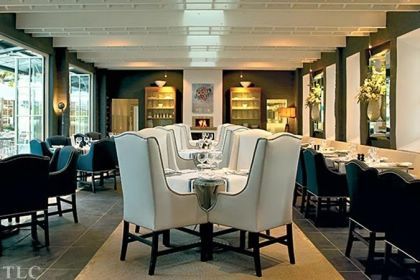 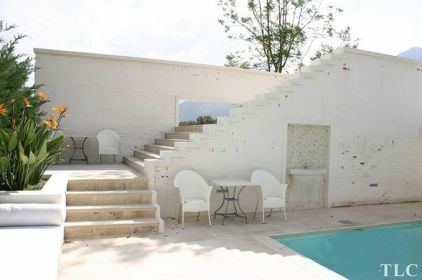 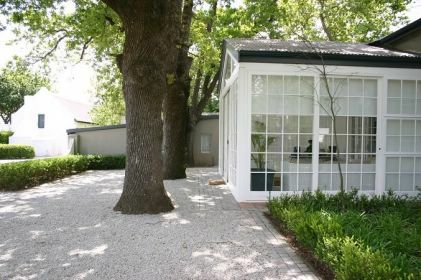 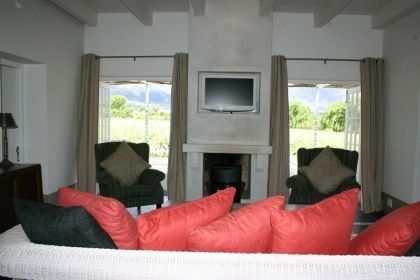 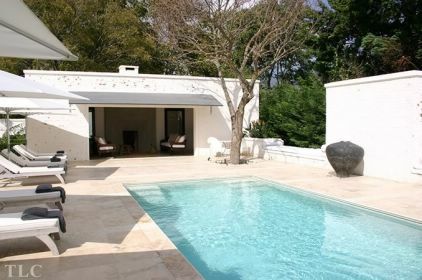 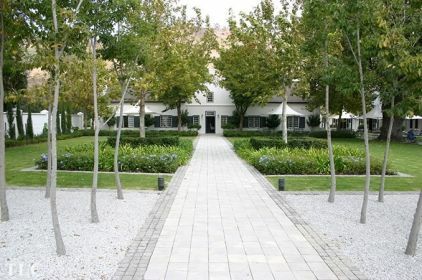 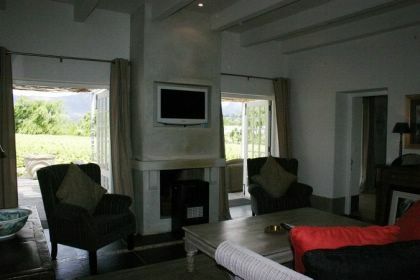 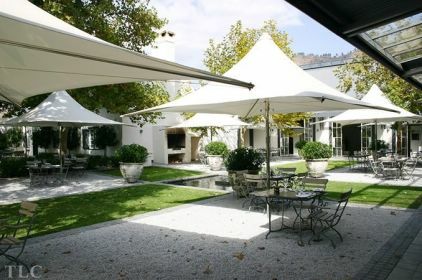 A sophisticated destination in its own right, Grande Provence proudly presents superb cuisine at The Restaurant, fine wines at The Tasting Room, some of South Africas finest art at The Gallery The Shop, receptions and boutique conferences at The Jonkershuis and 5-star accommodation at The Owners Cottage. 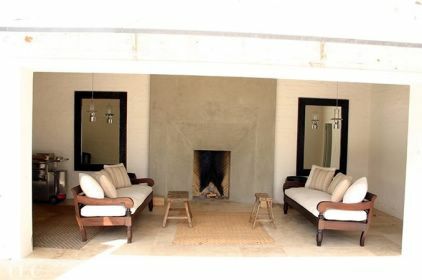 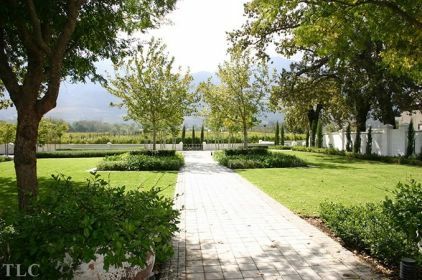 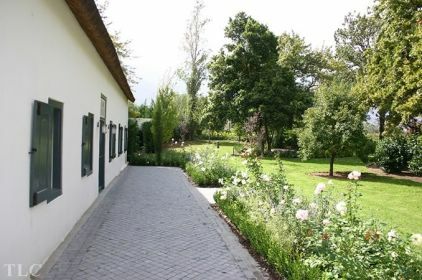 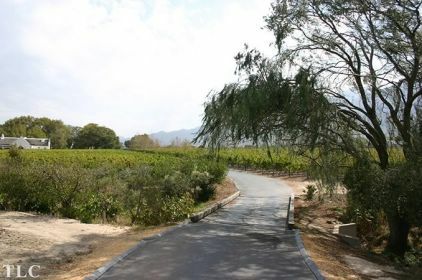 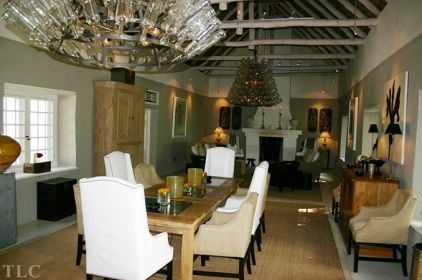 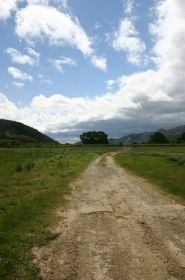 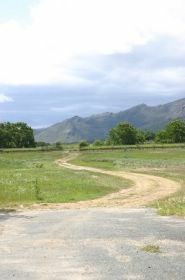 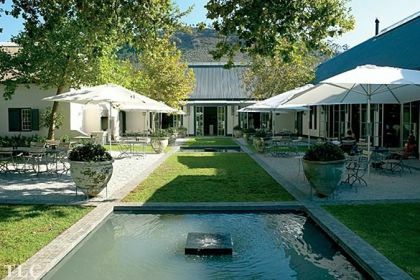 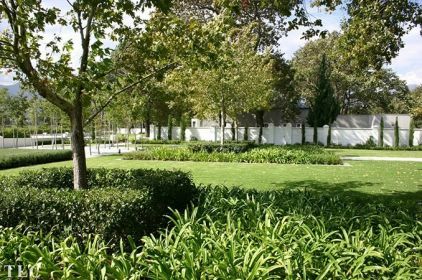 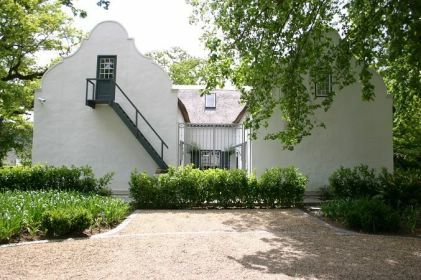 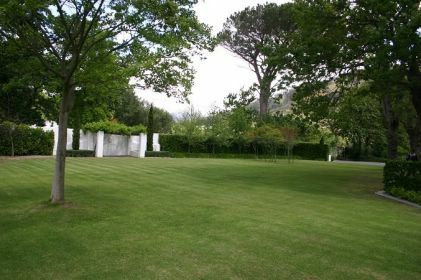 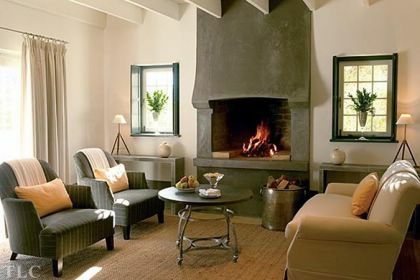 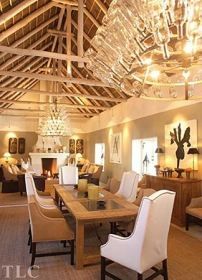 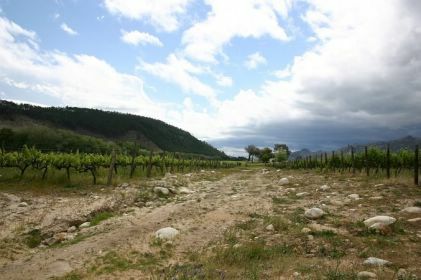 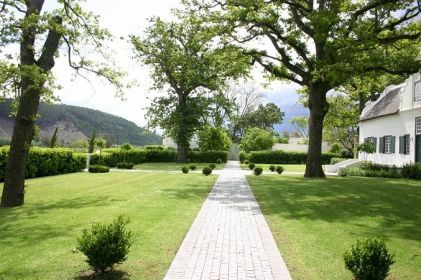 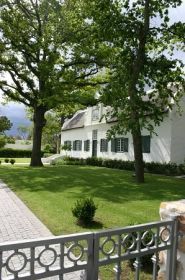 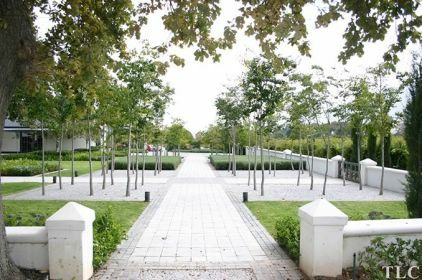 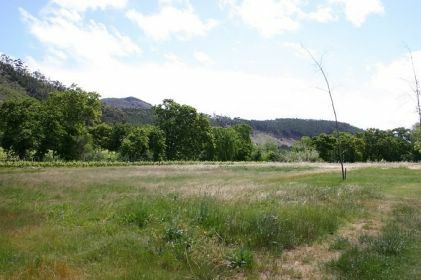 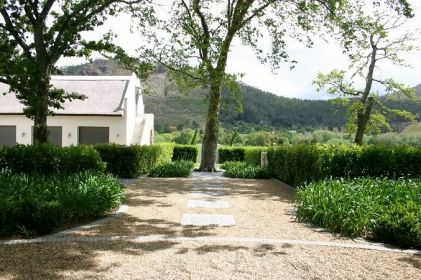 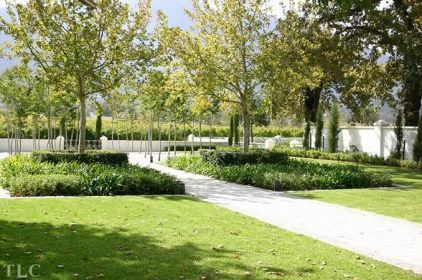 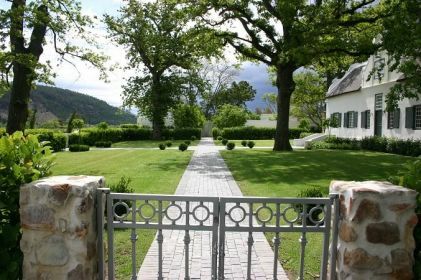 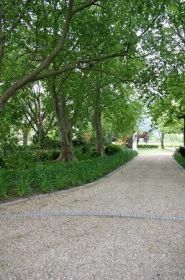 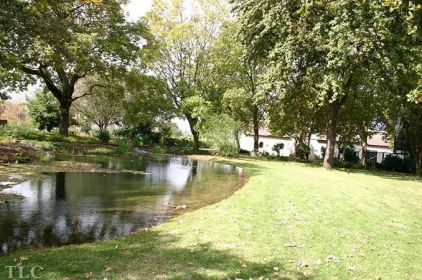 Grande Provence Estate wears her 300-year history with dignity. 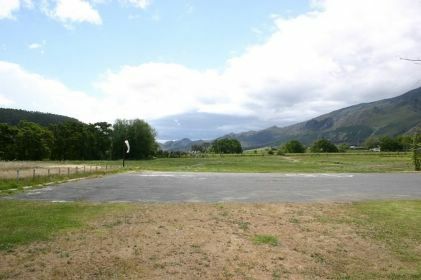 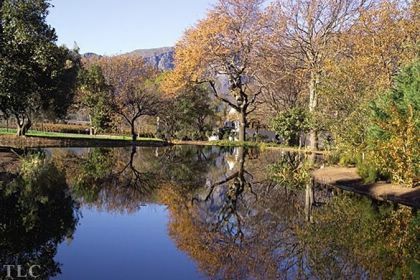 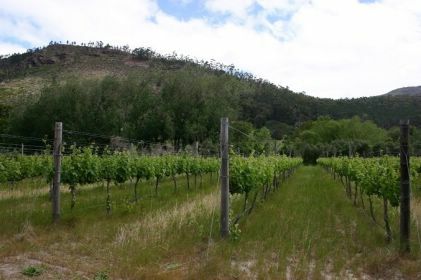 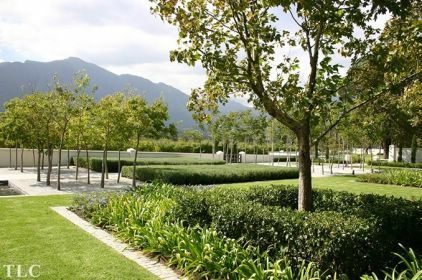 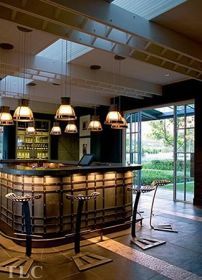 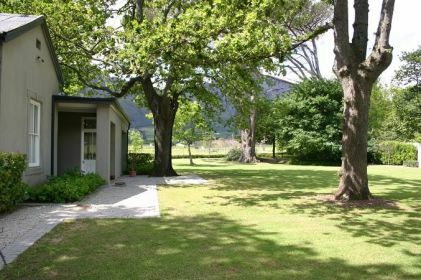 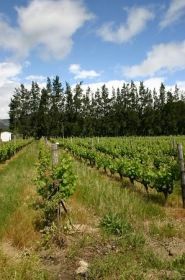 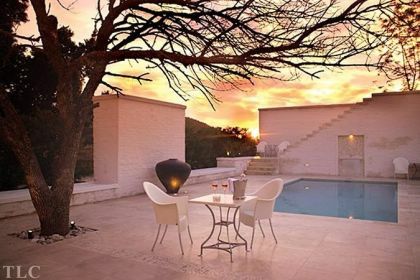 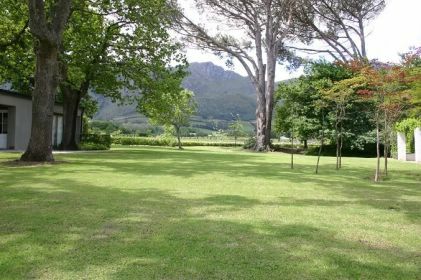 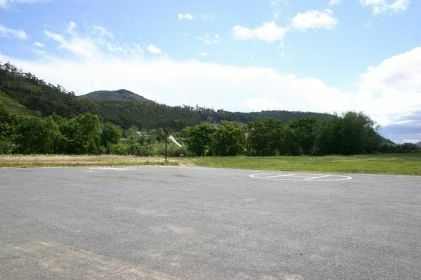 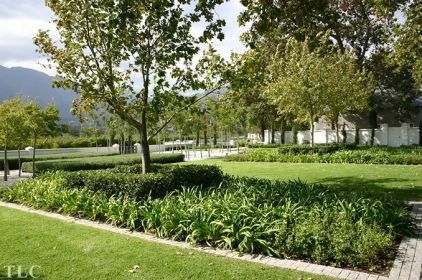 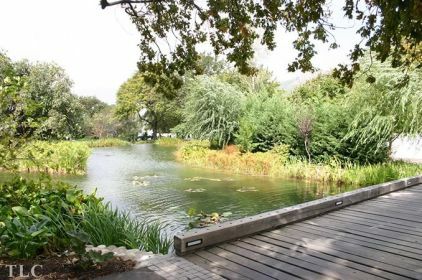 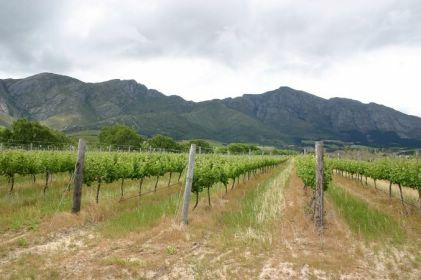 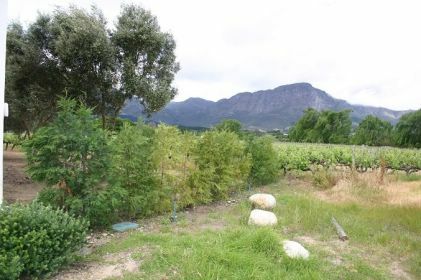 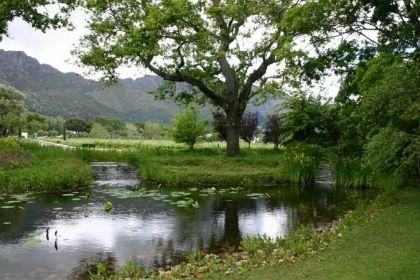 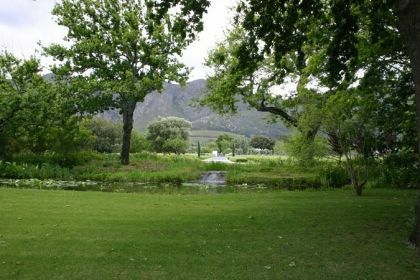 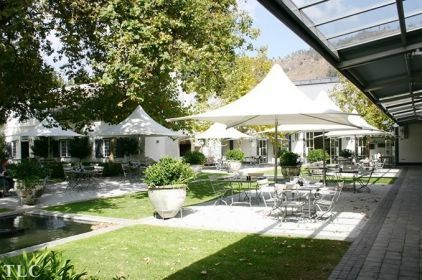 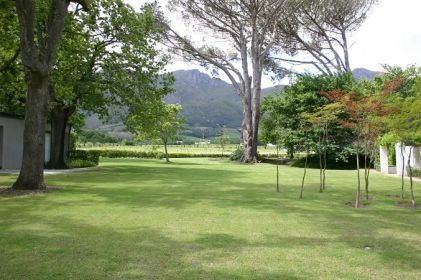 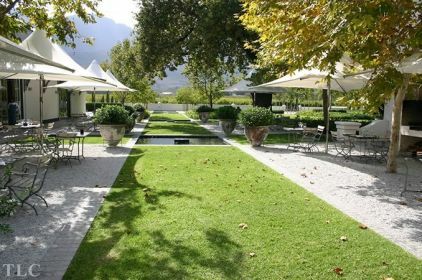 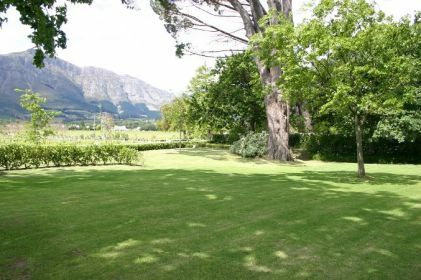 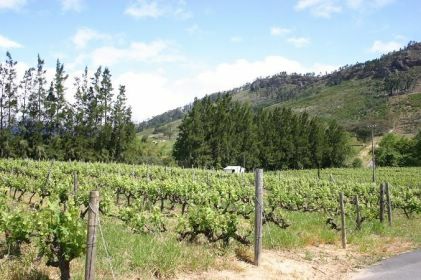 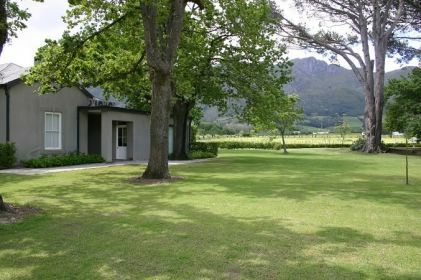 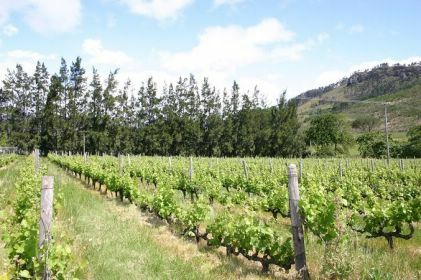 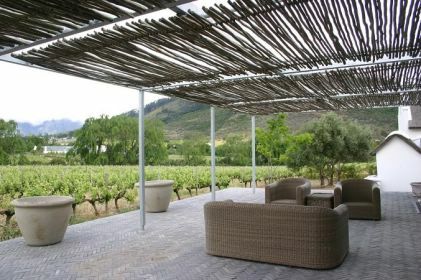 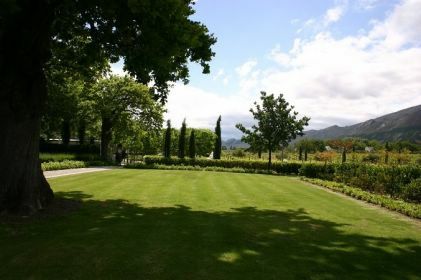 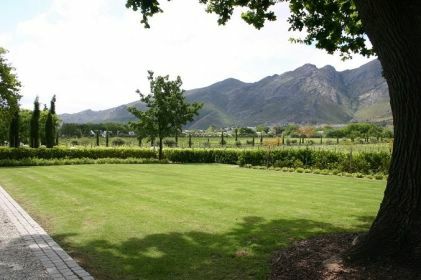 Sitting in the magnificent Franschhoek Valley in South Africas Western Cape, her lush vines spread across 30 hectares with gentle vistas over the valley floor, at odds almost with the rugged mountains beyond. 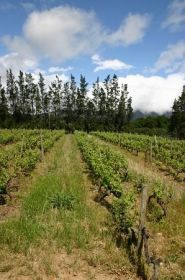 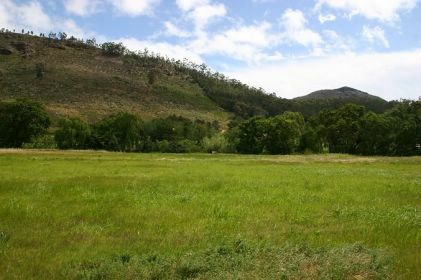 This is heartland South African wine country. 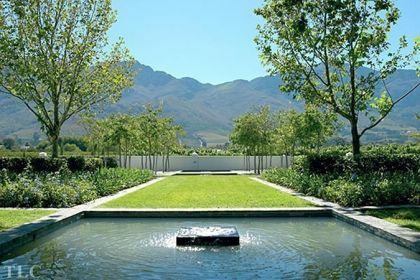 Capturing the essence of the heritage of this gracious Estate, are Grande Provences new owners and design team. 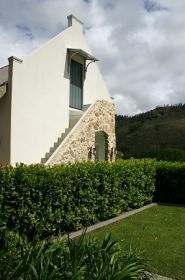 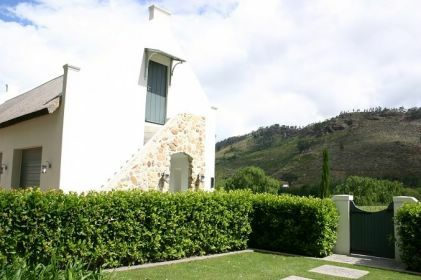 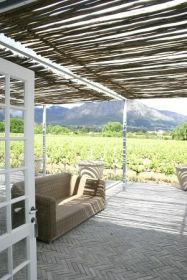 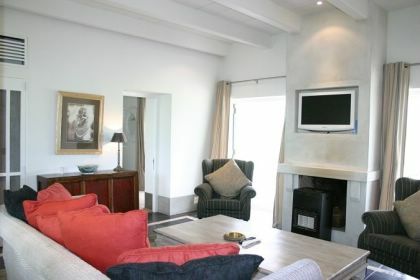 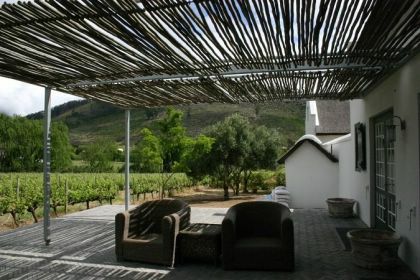 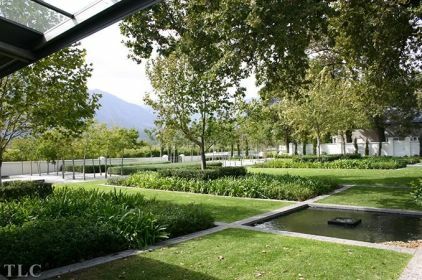 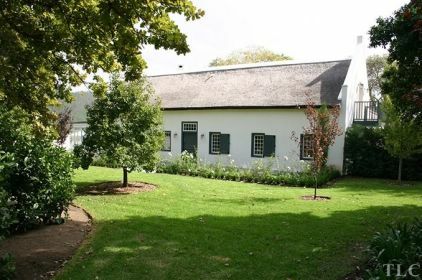 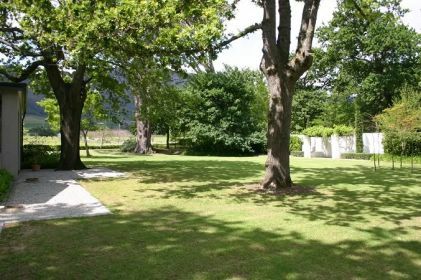 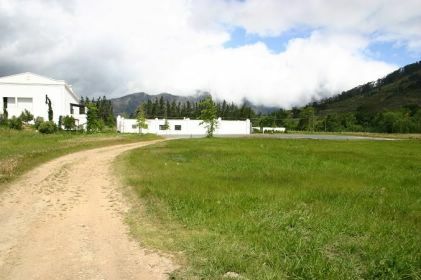 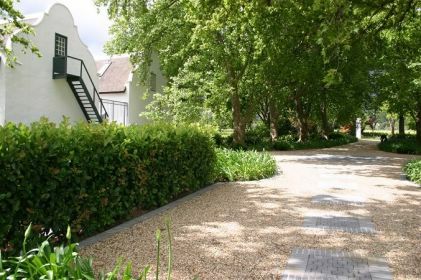 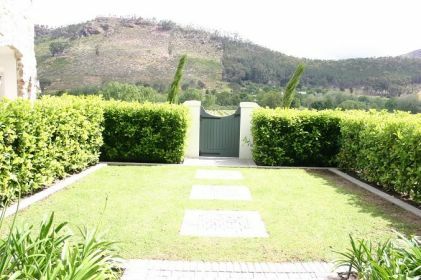 The honest simplicity of its Cape Dutch architecture, in harmony with the precision and clarity of modern design, brings a new pice de rsistance to the Franschhoek valley. 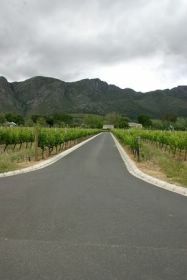 Framing the entry road are rows of vineyards, heavy with the promise of next years vintage. 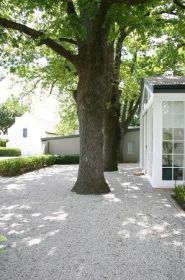 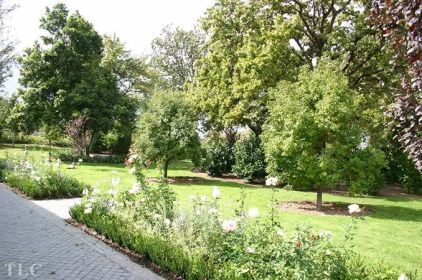 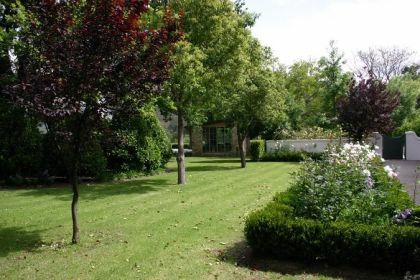 Here, one bears witness to the duality of old and new settling into an elegant co-existence: old trees take root amongst the 300-year old oaks and manicured hedges blend with the free form of the natural surroundings to create a landscaped Eden. 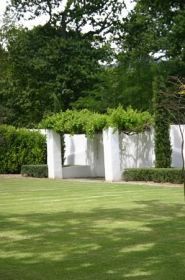 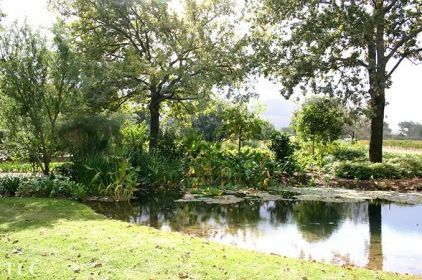 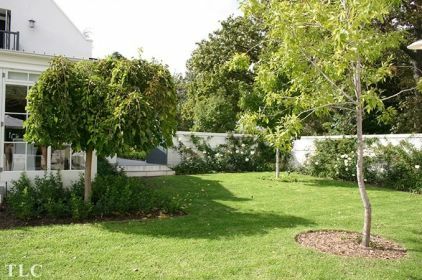 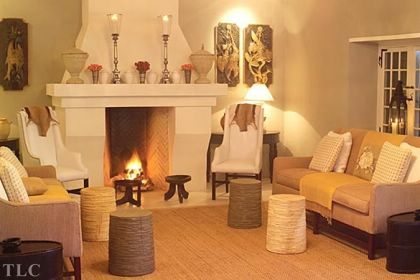 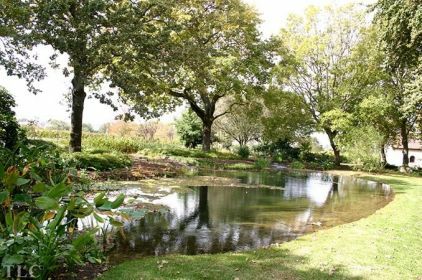 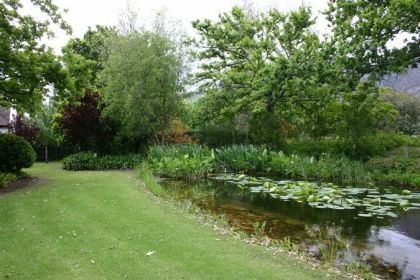 Gracefully governing the setting is the 18th Century Manor House, while The Owners Cottage welcomes guests to boutique accommodation. 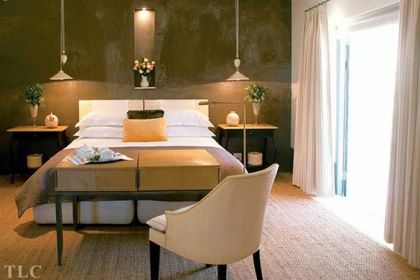 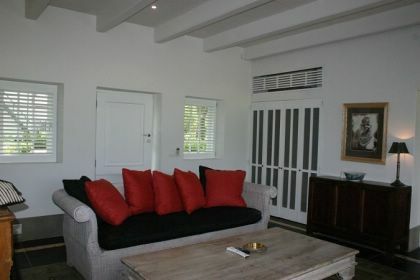 Five sumptuous rooms provide a quiet and intimate repose; the tranquility of the lake provides a restful escape for the soul.